Lopez is a patronymical surname meaning "son of Lope." 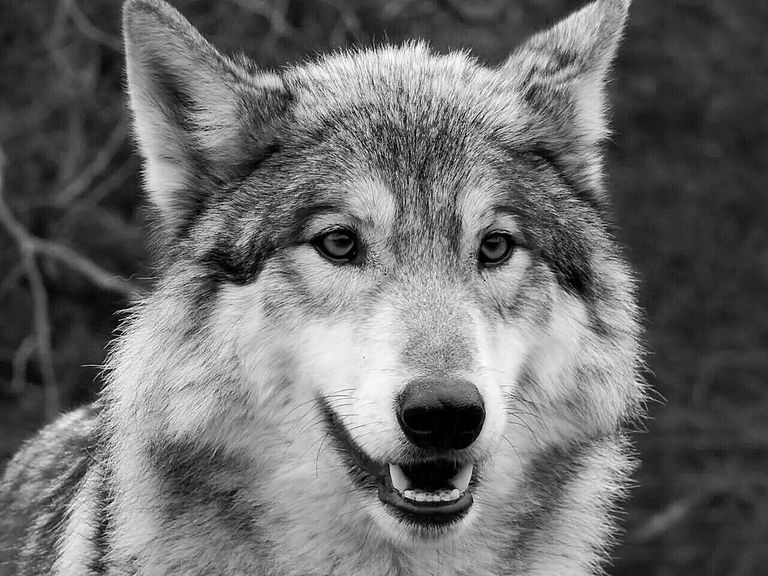 Lope comes from the Spanish form of Lupus, a Latin personal name meaning "wolf." The Lopes variation of this surname often originates from Portugal. Lopez is the 21st most popular surname in the United States and the 4th most common Hispanic surname. It is also among the top five most common last names in Argentina. A Web site for all descendants of Basilio López and Sabina Jalandoni from the Basilio Lopez Family Association. The Lopez Family Project at FamilyTreeDNA seeks to find common heritage through sharing of information and DNA testing. Any variant spellings of the Lopez surname, including Lopes, are welcome. Search this popular genealogy forum for the Lopez surname to find others who might be researching your ancestors, or post your own Lopez query. Find records, queries, and lineage-linked family trees posted for the Lopez surname and its variations. RootsWeb hosts several free mailing lists for researchers of the Lopez surname. Free databases and genealogy links for the last name Lopez.